I Hate Barcelona | Why do they have to be so good?! Barcelona manager Ernesto Valverde claimed that the 4-1 success over Real Betis was a crucial step in the right direction for the Catalan club. Barcelona have moved closer towards the title after a favourable set of results. Apart from watching Barcelona claim a big win over Real Betis, who have been in a recent form throughout the campaign,Valverde also witnessed Atletico Madrid drop three crucial points in the 2-0 loss against Athletic Bilbao. As a result, Barcelona have been able to open up a 10 point advantage at the top with 10 games left in the campaign. After a mediocre 2017-18 campaign, the club are looking set to win the title for the second consecutive campaign. Barcelona have been unable to win the league title only once since the 2014-15 season. The decline of Real Madrid since the summer has been a major help for Barcelona, who are set to cruise to the title in the remainder of the campaign. Barcelona were able to enjoy this strong result against Real Betis thanks to the brilliance from Lionel Messi, who came in with a hat-trick. Luis Suarez was able to score the other goal for Barcelona just after the hour mark, while Loren Morón came up with a consolation for the home team. 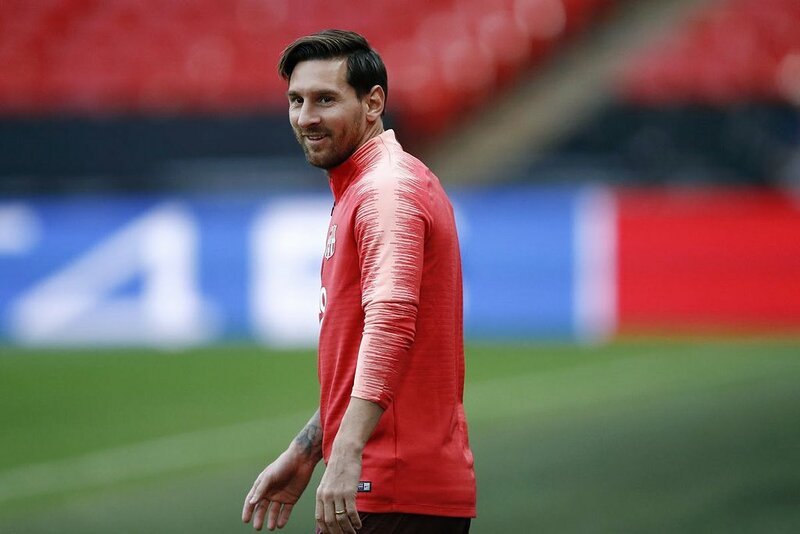 Barcelona boss Ernesto Valverde has said that Lionel Messi’s return to the Argentina fold was inevitable despite his recent reluctance to play for the national team. The Blaugrana star made himself unavailable for the South American nation shortly after a disappointing summer World Cup where they were ousted at the round of 16 stage. 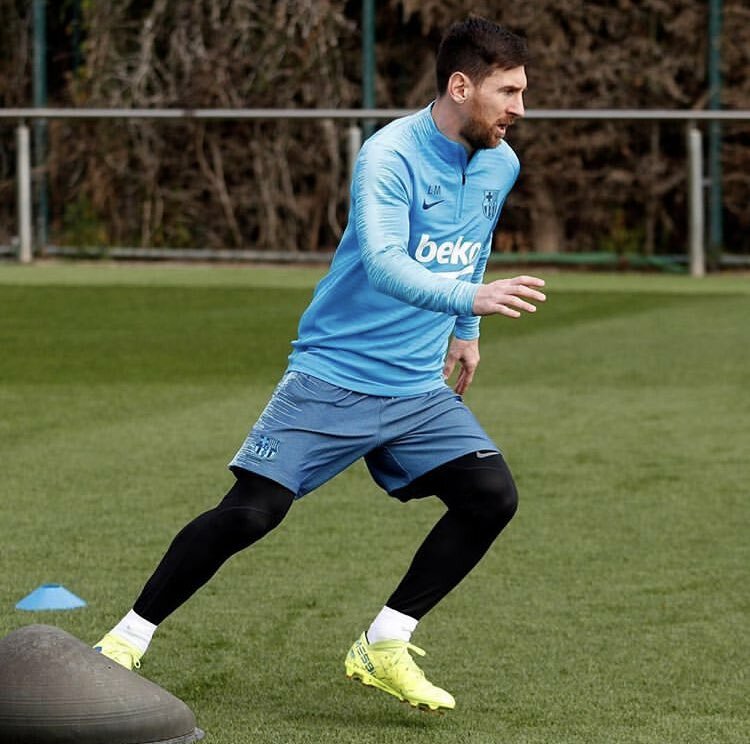 Thereafter, there had been concerns whether Messi would have any intention of returning to Argentine duty but he has eventually ended the speculation by making a comeback for the forthcoming international friendlies. When asked on the same, Valverde admitted that there were no surprises and the question would rather have been presented to Lionel Scaloni, who is currently the head coach of Argentina. He said: "It's a question that concerns the Argentine coach. 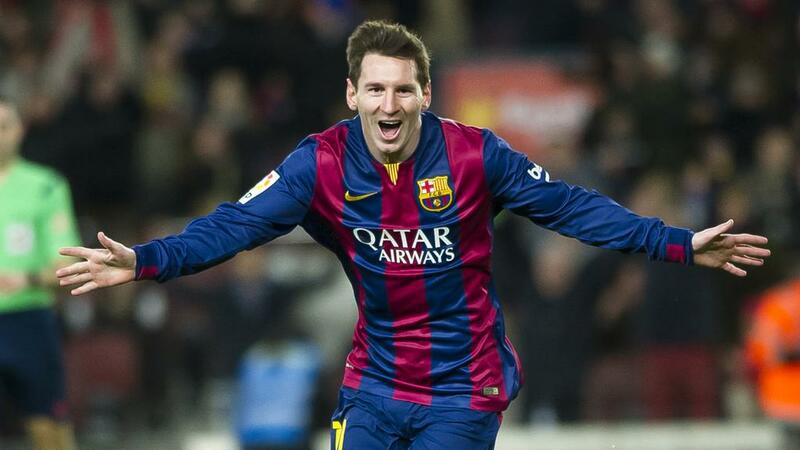 Messi's call, he escapes from my field. That Leo was going to return, we all knew, sooner or later. We see it naturally and I do not care at all, it's no change from other years." Argentine superstar Lionel Messi has said that Barcelona should remain focused on the title race following their stunning 4-2 comeback triumph over Sevilla on the road. The Blaugrana were 2-1 down at the hands of the Andalusian outfit at the interval, but they managed to turn things around with Messi coming up with the 50th hat-trick of his career. Valencia manager Marcelino has hailed the game-changing abilities of Lionel Messi during his side’s 2-2 draw against Barcelona on Sunday. The Mestalla outfit appeared primed for a shock win after taking a 2-0 lead within the 32nd minute but they were thereafter pegged back with Lionel Messi scoring a goal in either half to level the proceedings. Following the game, Marcelino admitted that he is disappointed after witnessing his team drop points despite holding a 2-0 advantage at one stage. He added that Los Che could have sealed the win with a third goal but the ‘extraordinary’ Messi was on hand to deny them a victory which could have enhanced their top four prospects. Barcelona defender Gerard Pique has backed manager Ernesto Valverde to remain at the helm of things beyond the summer. The Spaniard’s future has recently come into speculation with reports indicating that he could mutually part ways with the Blaugrana when the current season comes to a close. Barcelona defender Gerard Pique has revealed that he would step down from the beautiful game once he loses the enjoyment from the sport. The central defender started the season in a poor fashion where he was guilty of making several defensive mistakes but of late, he has improved on his performances while getting on the scoresheet more regularly. Speaking after the recent 5-0 triumph over Levante, Pique said that he is pleased with the improved defensive record from the Blaugrana of late while admitting that he could have started the season better on the personal scale, he said:"We're playing better football recently, conceding less goals and scoring many more. Now, we're thinking about the next game [against Celta Vigo]. It's tough to start like I did in previous seasons, but the day I don't enjoy what I do, I will leave it. We hope to do a lot of great things with this great generation of players." Barcelona manager Ernesto Valverde has said that Luis Suarez has been playing to the peak of his abilities. The Uruguay international had gone through a six-match spell without finding the scoresheet but he has managed to overturn his fortunes with six goals coming off his previous four appearances. Barcelona legend Xavi Hernandez has hailed the mental strength of Lionel Messi and believes the Argentine has the capacity to play until the age of 40. 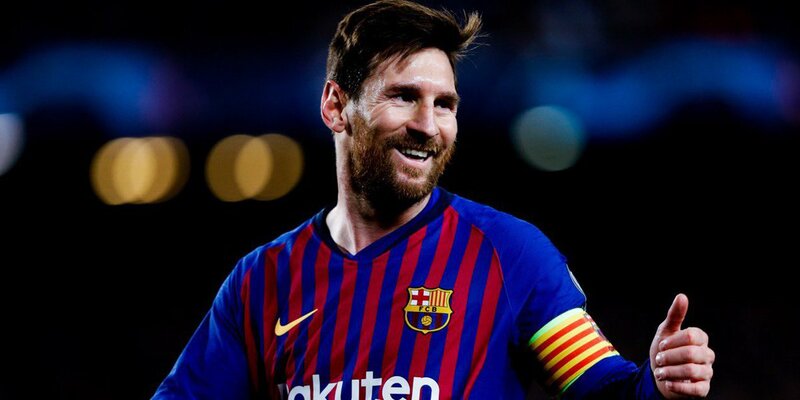 Messi has been with the Blaugrana throughout his professional career and he is presently their all-time scorer with 564 goals across all competitions. Chile international Arturo Vidal has admitted he is not pleased with the reduced gametime under the tutelage of Ernesto Valverde this term. The 31-year-old made the surprise move to Barcelona from Bayern Munich during the summer but things have not gone right for him thereafter with just two starts from six appearances. Moreover, he has not managed to complete 90 minutes in any of those matches and Vidal has now admitted that he is now pleased with his current treatment at the Blaugrana, he said: “I am not happy but if I have a problem with the coach I will say it to his face. How am I going to be happy if I don’t play, and me of all people? 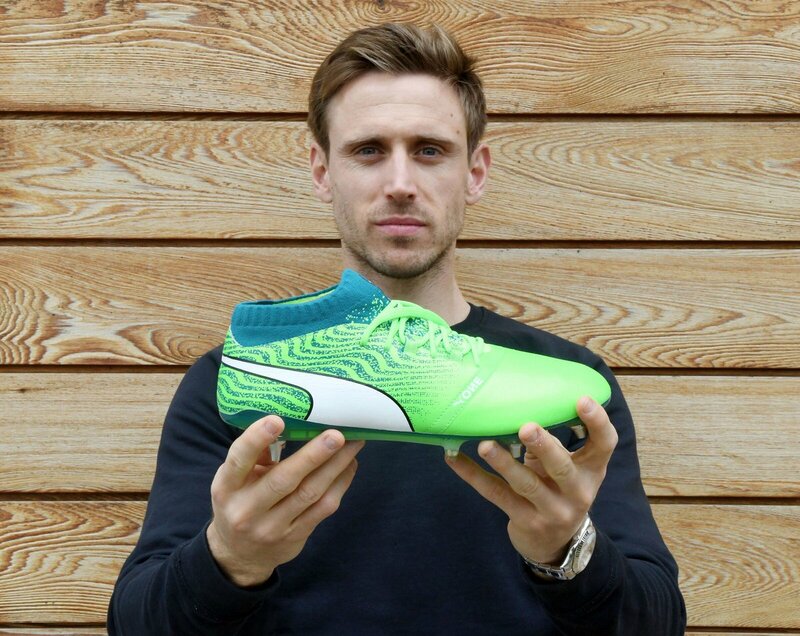 Arsenal defender Nacho Monreal has suggested that he is open to prolonging his stay with Arsenal beyond the current campaign. The Spain international has been a solid performer for the Gunners over the past six years but of late, he has been linked with a possible move to Barcelona during the January transfer window.